A Low Cost OEM component for downhole tools. 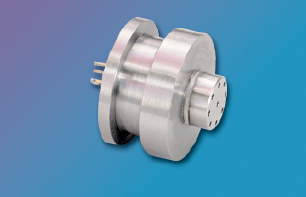 Each transducer is supplied with a table of output sensitivity and bridge resistance values at various temperatures. When used with a fixed series resistor, these data provide the tool engineer with a low cost pressure sensor with a total error band of 0.25% (typical) over the entire operating temperature range of the tool.